Pocahontas Memorial Hospital is pleased to offer Skilled Nursing Services, sometimes referred to as “Swing Bed”. 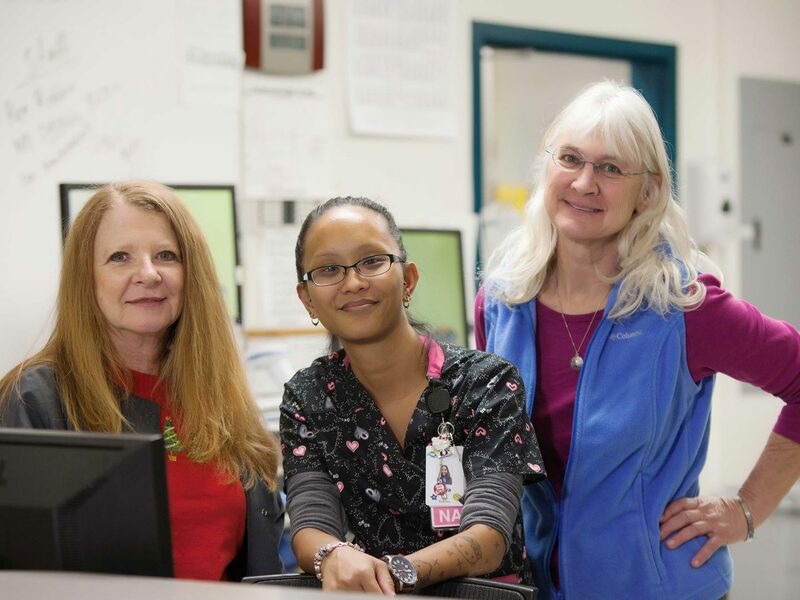 Individualized care is the hallmark of this program and the Rehabilitation and Nursing teams both work closely together for the best possible outcome for all our patients. What is Skilled Nursing or Swing Bed? It is a skilled nursing program that you can be admitted to after any qualifying illness or surgery to receive rehabilitation therapy or special medical treatments. PMH offers physical, occupational, speech or respiratory therapies. Treatments would include wound care or IV antibiotics. The goal of Skilled Nursing is to get the patient back home as soon as possible. How does a person qualify for Skilled Nursing Services? Patients may qualify if they have been in a hospital on acute care for three days and require further skilled services. For example, a person may be hospitalized with congestive heart failure or pneumonia and need additional care because they are weak or debilitated. They could then transfer into the Skilled Rehabilitation program. Can a patient transfer from a different hospital to receive Skilled Nursing Services at PMH? Yes. As long as a patient meets our criteria. All they need is a doctor’s referral. Will insurance or Medicare cover the cost? Medicare will pay 100% of the cost for the first 20 days of service. After 20 days, the patient must pay a co-pay, which secondary insurance will often cover. How long does Skilled Nursing last? On average, most patients are enrolled in the program for 9-12 days. At a minimum, a Swing Bed stay should be one week, but could last up to six weeks. Why should a person choose PMH for Skilled Rehabilitation? What information is needed for a referral?